Wizz Air 20% off: Brno-London for €18/518 CZK! Wizz Air launched 20% sale today for all members of Wizz Discount Club. If you are a member of this club (€29 per year, €10 discount for one way flight for you and up to 9 friends) you can now book tickets for incredible prices. 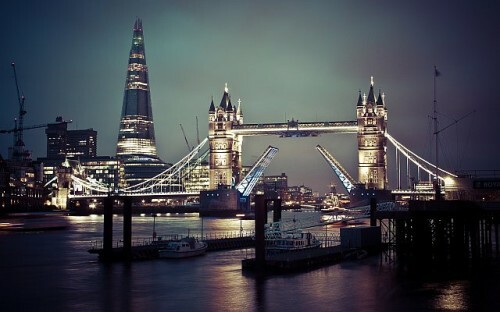 Return flights from Brno to London Luton are for example available for only €18 / 518 CZK! Travel dates are in October and November (e.g. 30.10.-4.11. or 8.11.-13.11.). This price is valid if you travel with small cabin luggage up to 42 cm. You have to book through Wizz Air’s mobile app to get these prices, download it here. « Cheap fligths to USA: New York for only €366!